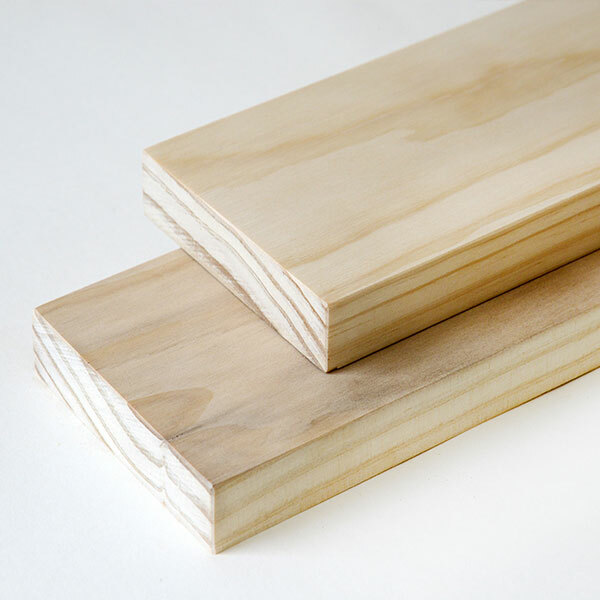 We offer sawn kiln dried hardwoods and softwoods for multiple uses. 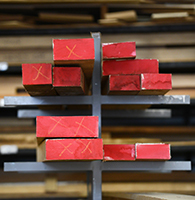 Joiners, wood workers, craftsman, builders and manufacturers working with timber all use our unique an innovative system to get competitive prices for their raw materials. 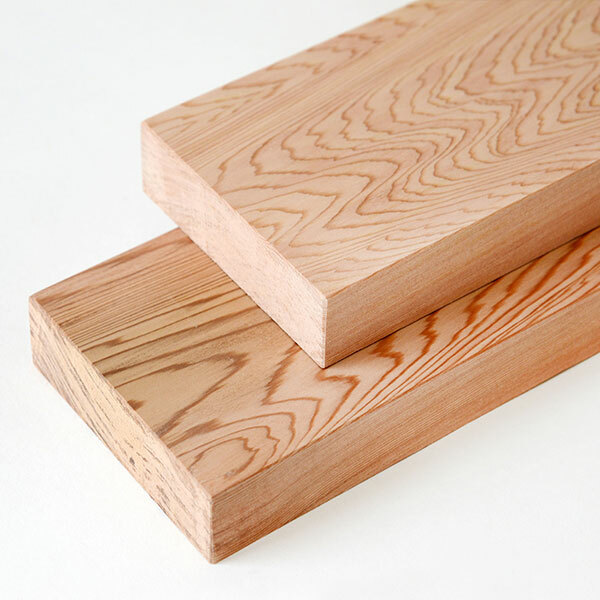 We supply sawn boards of hardwood and softwood across the UK from the counties best timber merchants. 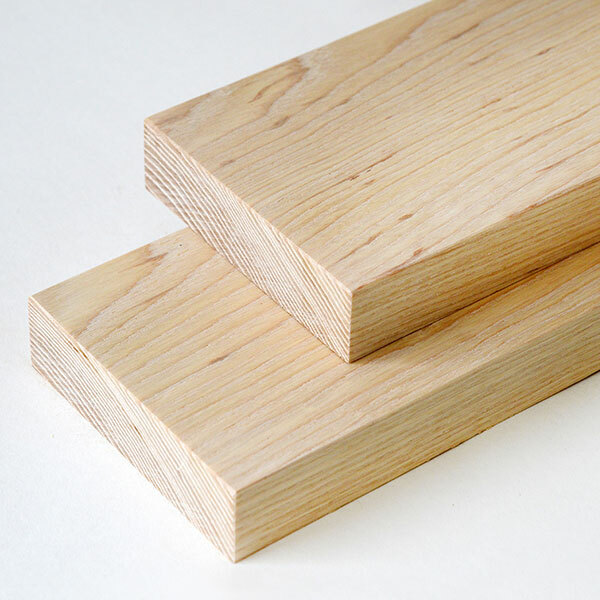 This is only interactive, wood price comparison, website that offers instant price estimates for sawn timber. 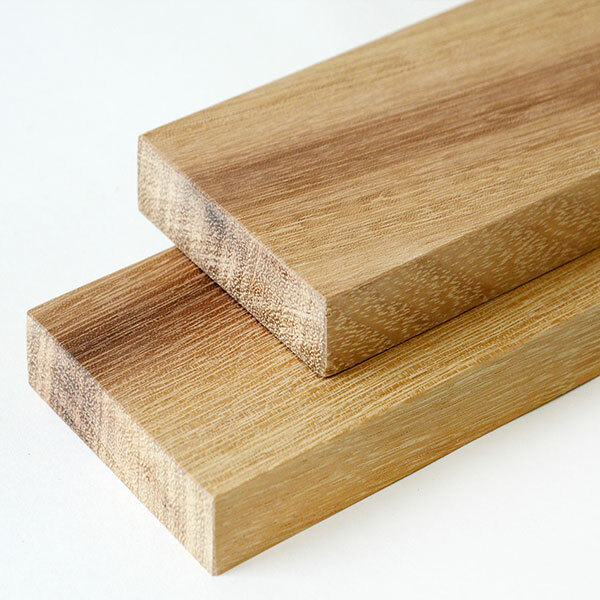 We offer many wood species. 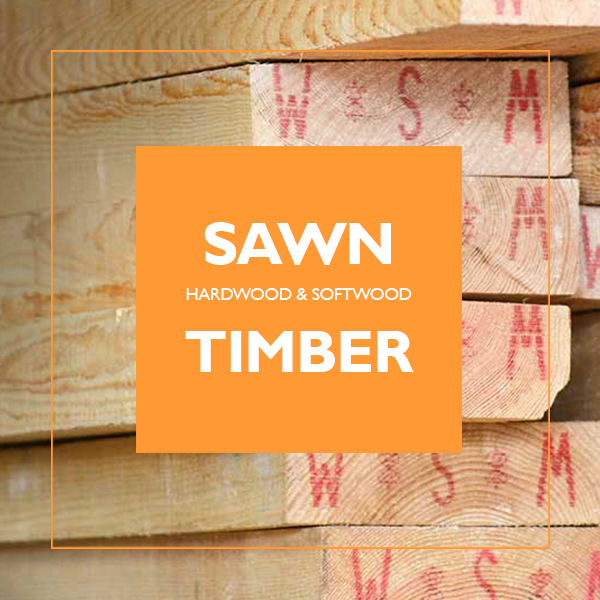 Click below to the enter the cutting list for your project, get instant prices for sawn kiln dried wood (many hardwoods and softwoods plus modified timbers) and then follow the process to get competitive quotes from multiple hardwood merchants and timber suppliers in the UK. 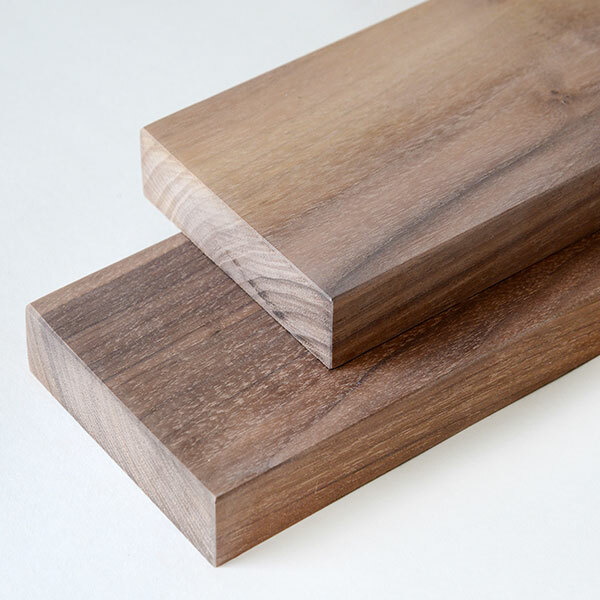 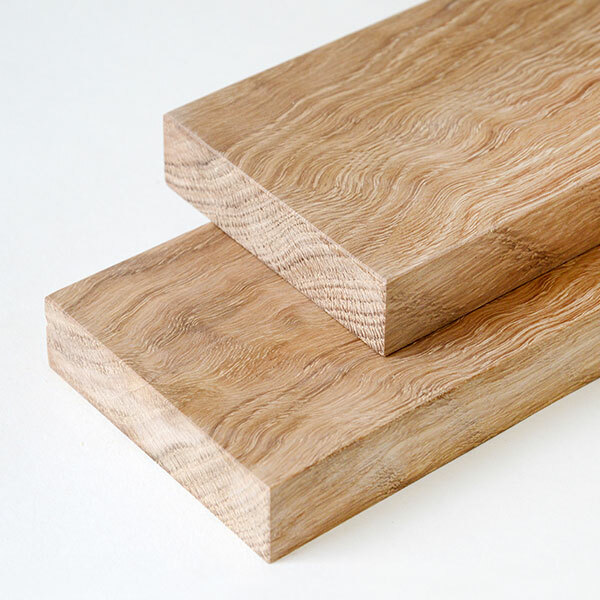 There is no longer any need to send lots of emails to various suppliers for wood quotes - we get the prices from the best timber merchants for you. 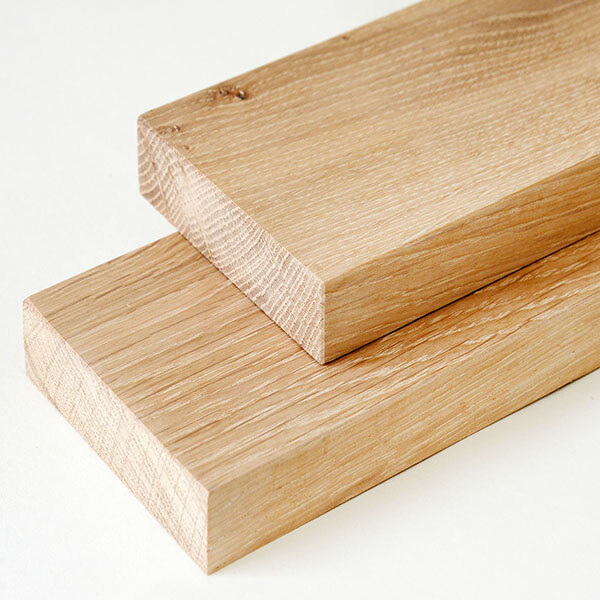 We offer kiln dried sawn; Oak, Walnut, Ash, Accoya, Iroko, Beech, Douglas Fir, Tulipwood to name just a few. 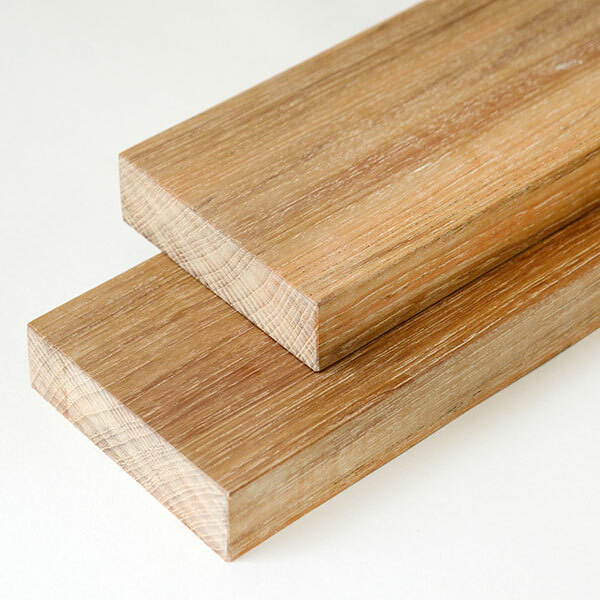 If your current regular suppliers are not using our system please let them know about us and we can help them connect with thousands of wood users. 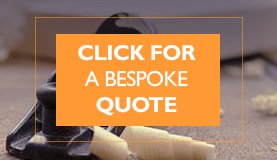 Plus; you will save more time knowing that they will be quoting through us too, helping you to compare. 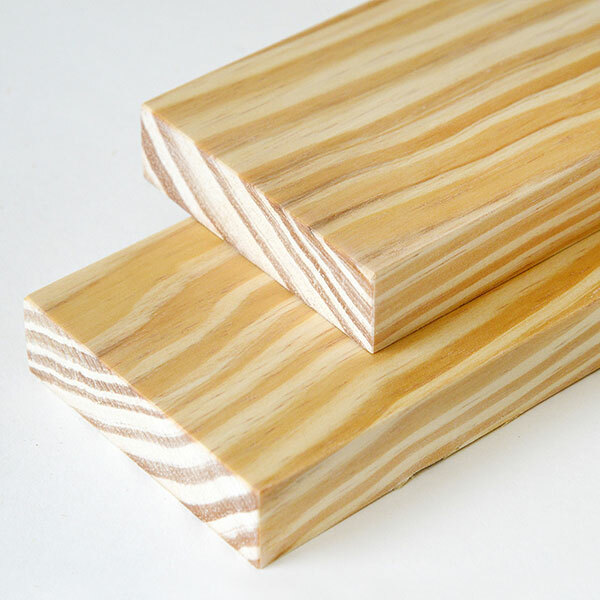 For more about the wood and what you will receive click here. 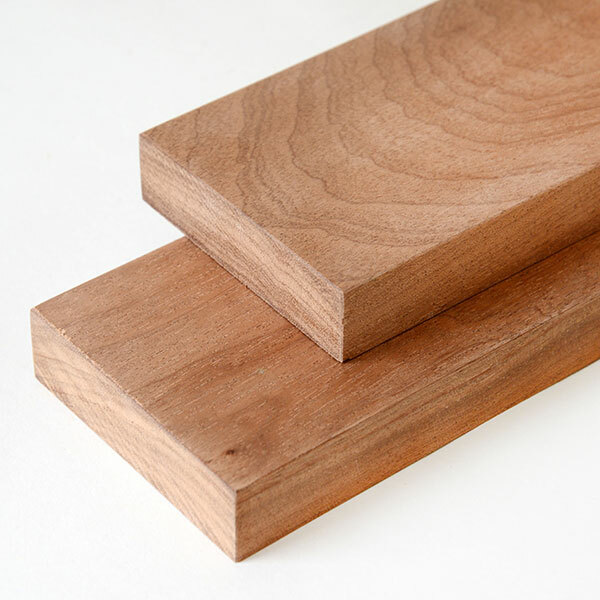 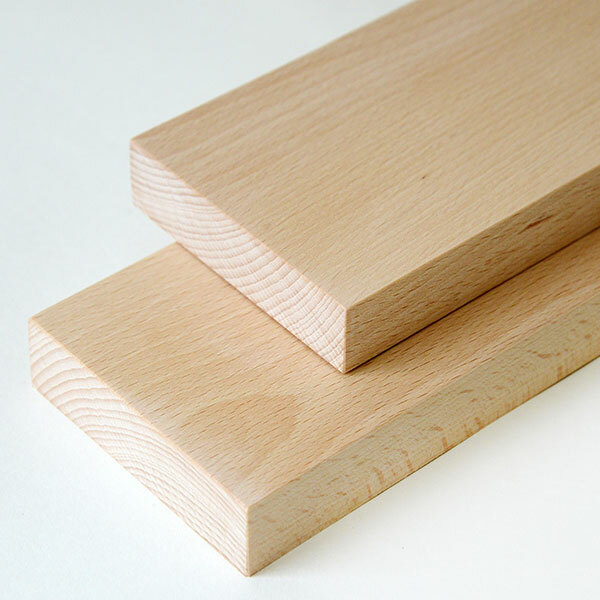 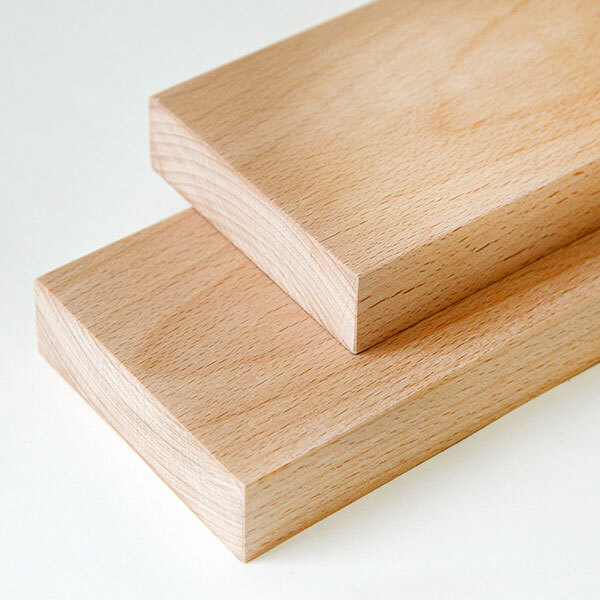 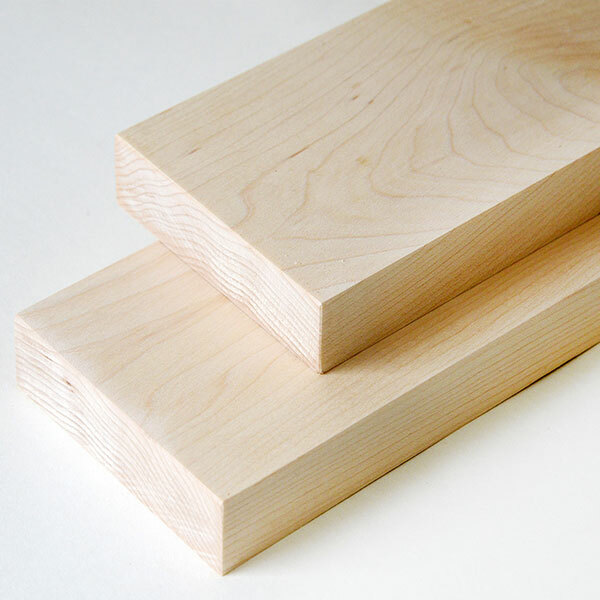 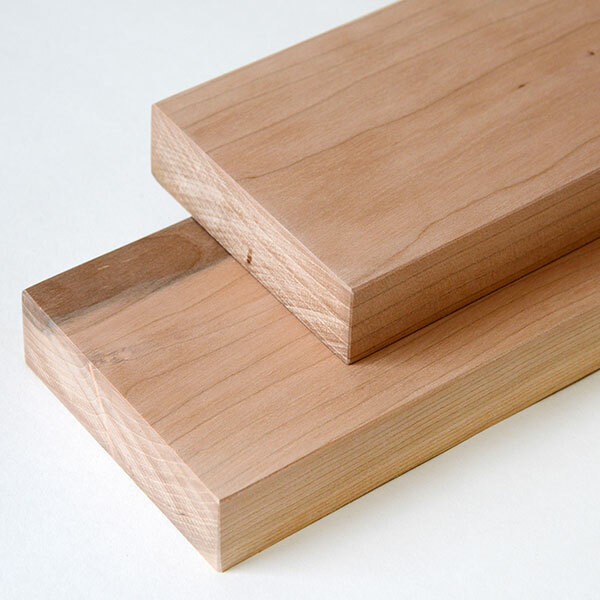 The boards are supplied from nominal thickness and are supplied square sawn (unless described otherwise). 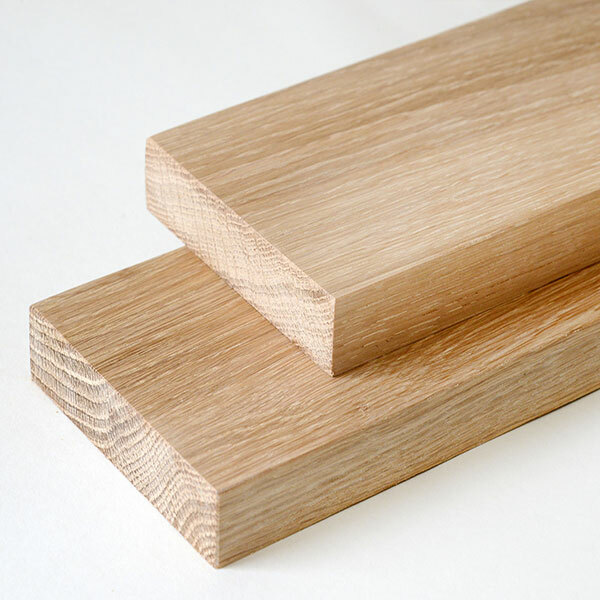 Please note that these boards are rough sawn and not prepared, planed or machined. 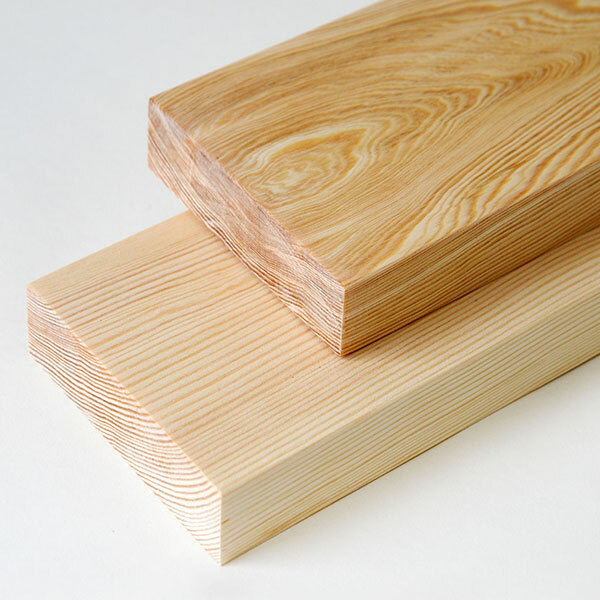 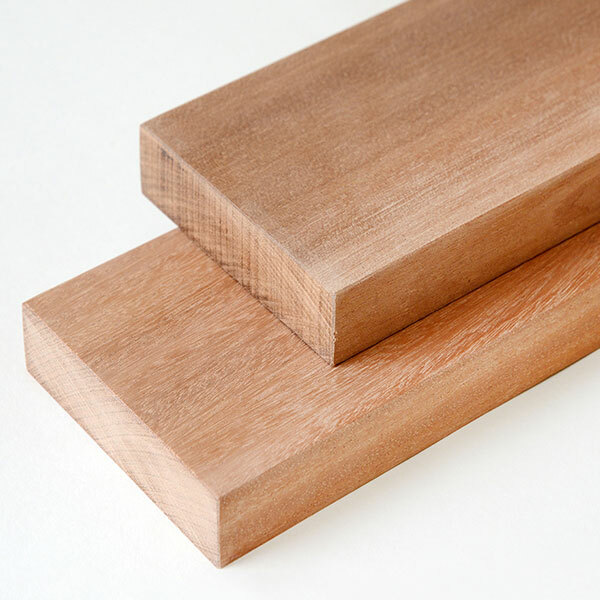 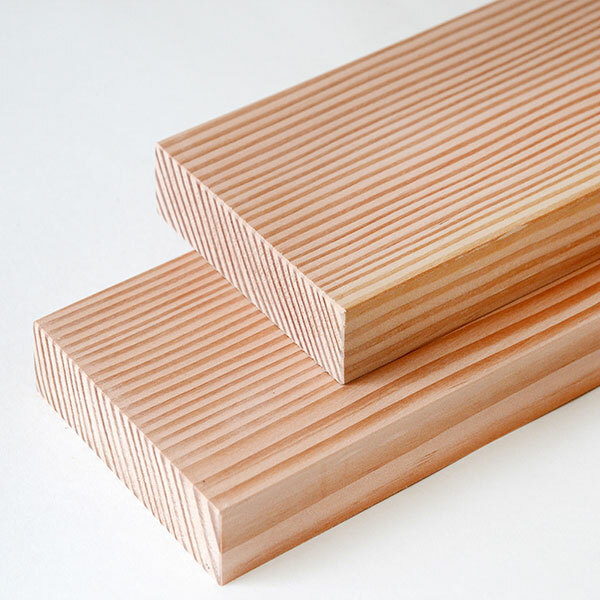 If you are seeking planed timber (PSE or PAR) please click here. 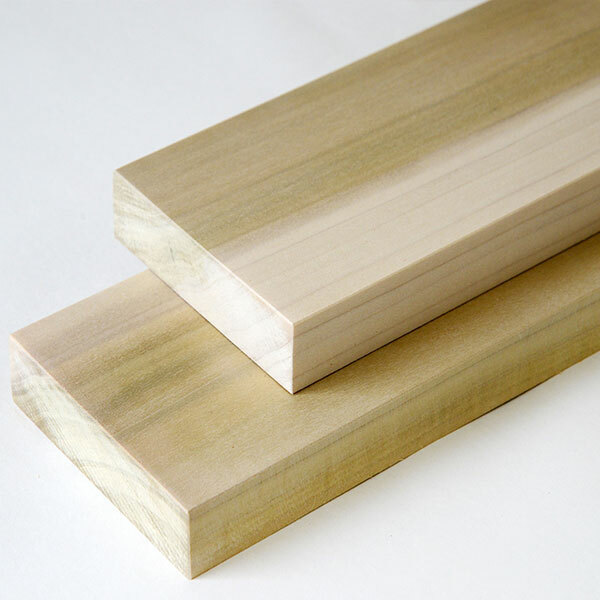 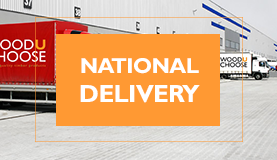 The timber will be delivered to you ready for you to plane or machine as you wish. 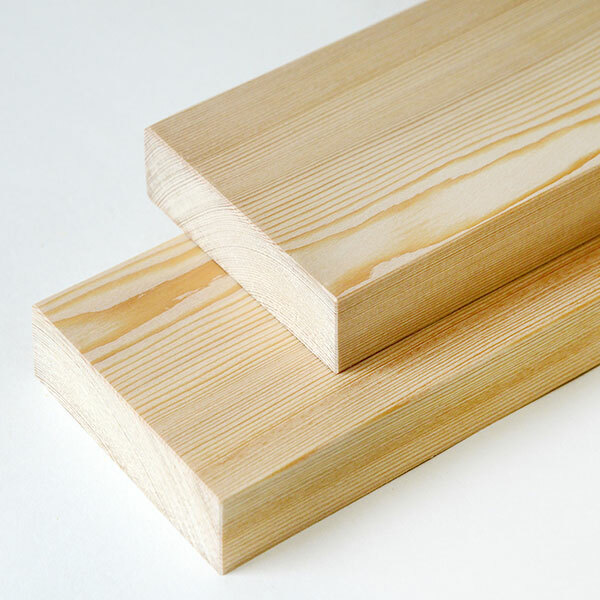 You may even choose to use in its sawn form. 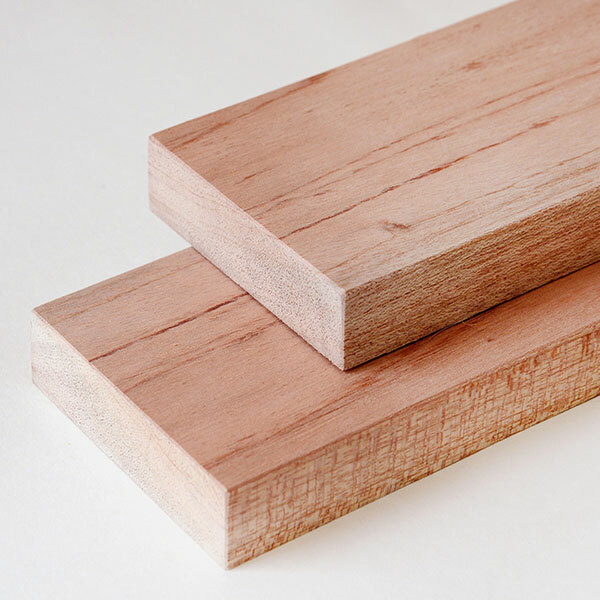 With a handy ‘Reference’ section you can ‘label’ your boards for convenience and this will be listed on all correspondence throughout the pricing and buying process.